When it comes to local trends in Boston, craft beer has become pretty popular. What started locally decades ago with what many consider the beer that started the craft brewery movement, Sam Adams, craft beer is now reaching new heights around the country. That’s especially true in in the greater Boston area. While Sam Adams might still be the most recognizable brand from Boston outside of New England, a number of breweries are both making their way to Boston and expanding their local operations here. From South Boston to the suburbs, there’s a lot going on in this area where craft beer and craft brewing is involved. 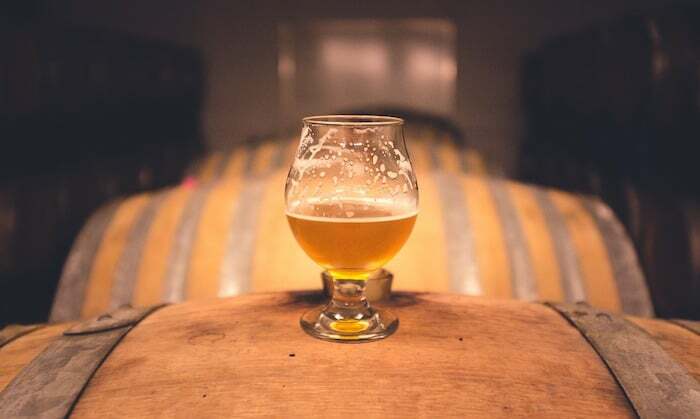 In this post, we’re going to highlight where you can find what’s hot when it comes to the coolest scenes and trends in Boston craft beer. Trillium is one of the most popular and fastest growing of the Boston craft beers around. They started in a small location in the Fort Point neighborhood of South Boston, but in 2015 opened a larger taproom in Canton that features a tasting room. Beer can be bought at either location. Harpoon is no stranger to the Boston area having been in their Northern Avenue location for years, but there is always something exciting going on at Harpoon. In recent years, they have not only expanded their craft beer offerings but built a large German style beer hall complete with freshly baked pretzels. Located right in the heart of Dorchester, the Dorchester Brewing Co. offers not only it’s own small batch brews, but also partners up with other local small brewers to feature their creations as well. In their tasting room you can try up to twenty different beers at any given time and tours are coming soon. These are just three of the local hot spots in the Boston craft beer scene that are popular. More and more are popping up all over the greater Boston area every day, building new breweries and tasting rooms for you to enjoy. So, if you’re a big fan of craft beer, know that when you’re in Boston there’s plenty of options for you to explore!